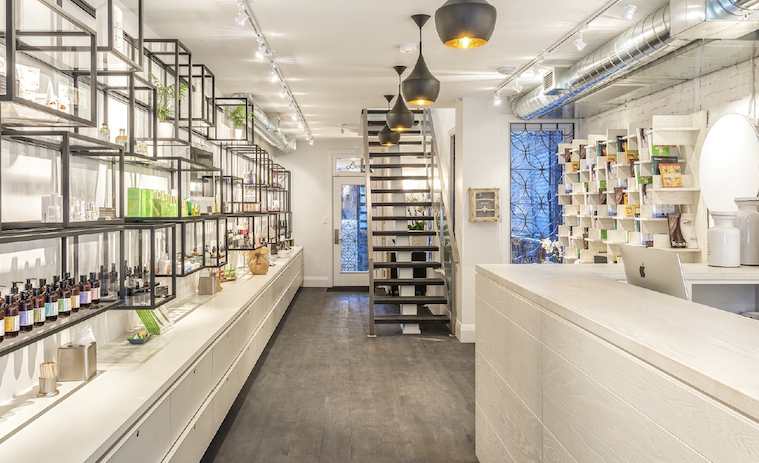 We are in an age of enlightenment, and with an abundance of information and resources at our fingertips, it is no surprise that holistic stores such as Husk are in demand. We are more mindful than ever of what we are ingesting, and rather slathering on our skin. There is an overwhelming drive towards uncomplicated and refined ingredients that are safe, and environmentally friendly. 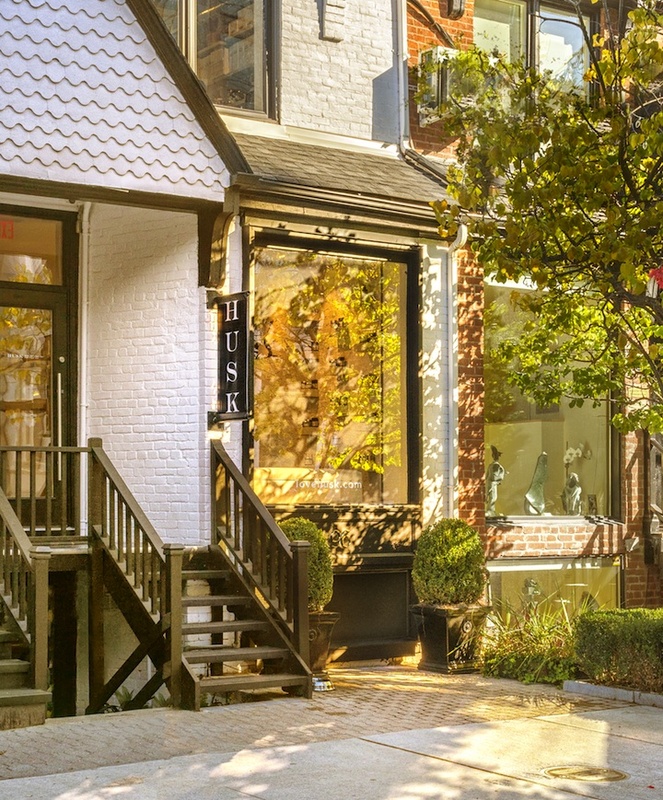 Husk owner Stephanie noted a niche in the distinguished Yorkville neighbourhood, and planted the store seed on a quaint street in the heart of a community undergoing a retail revival. 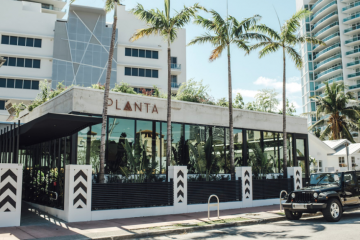 An alluring white façade with sharp design details, and natural light was built as an almost instinctive progression from the vision and devotion of sharing the remarkable wonders of natural sustenance. 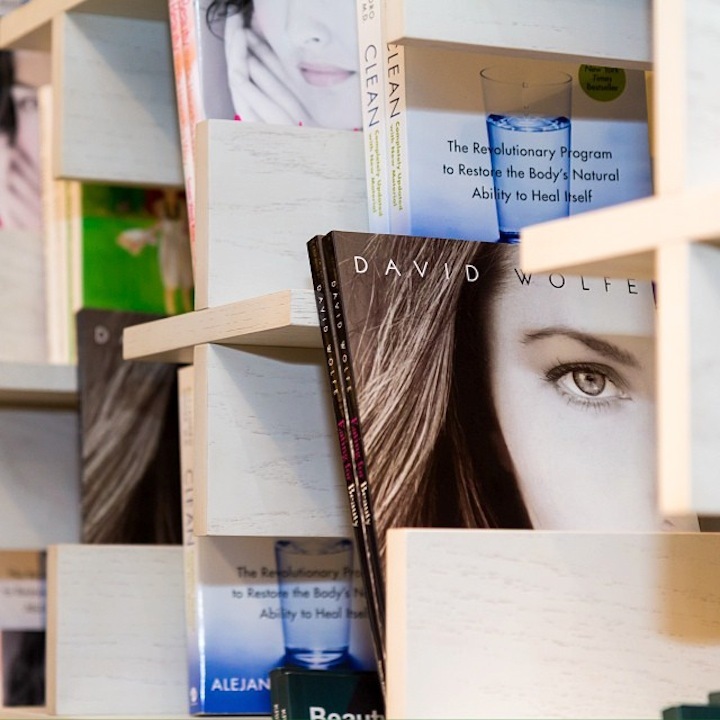 Stephanie was inspired by books such as Beauty: Pure + Simple that served as an almost catalyst to the Husk birth, as they helped to shed light on living a life that is not only beautiful on the outside but on the inside. With her Nutritional Holistic background, Stephanie’s boutique aims to promote and educate people on how to live a clean and simple life through clinical nutrition. 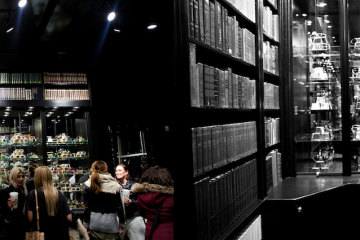 Upon entering the space, designed by Toronto’s Quadrangle Architects, you will be invited by the crisp clean walls, contemporary gallery like features that elegantly display the edited products, and of course the reclaimed dark wooden floors. An elegant staircase leads visitors to a sumptuous top floor complete with exposed brick and dramatic lighting fixtures. The back of the shop extends onto greenery, perfect for a tranquil afternoon in the serene setting. 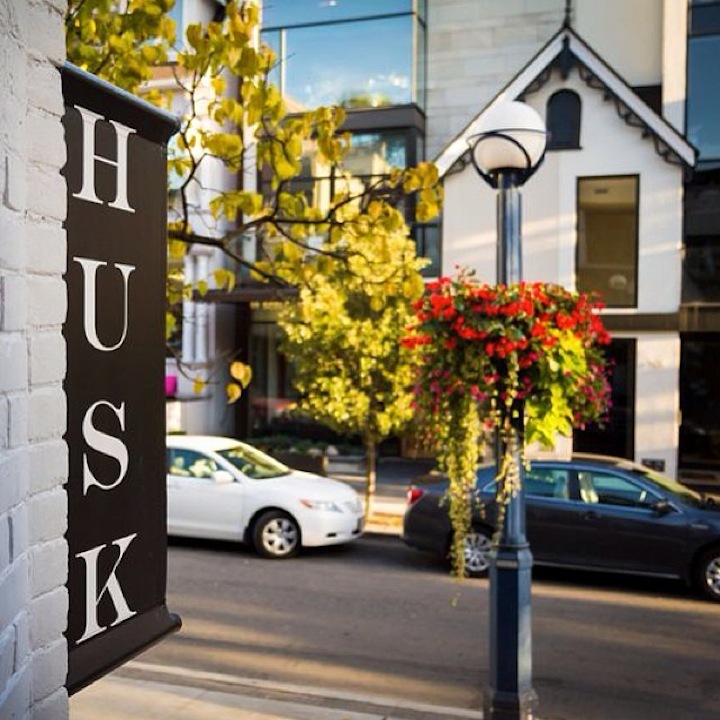 Complete with Holistic Nutrionists, and estheticians on hand, the Husk philosophy is simple; nourish the internal and the external. Feed your body and your mind with pure ingredients free from chemicals and synthetics. From a carefully curated selection of all natural products that took two and a half to three years to source, and ranging from skin care to divine chocolate bars there is a product for everyone. Take it from Stephanie, who had a difficult time choosing only three of her favourite products from her heavily edited selection of natural delights. 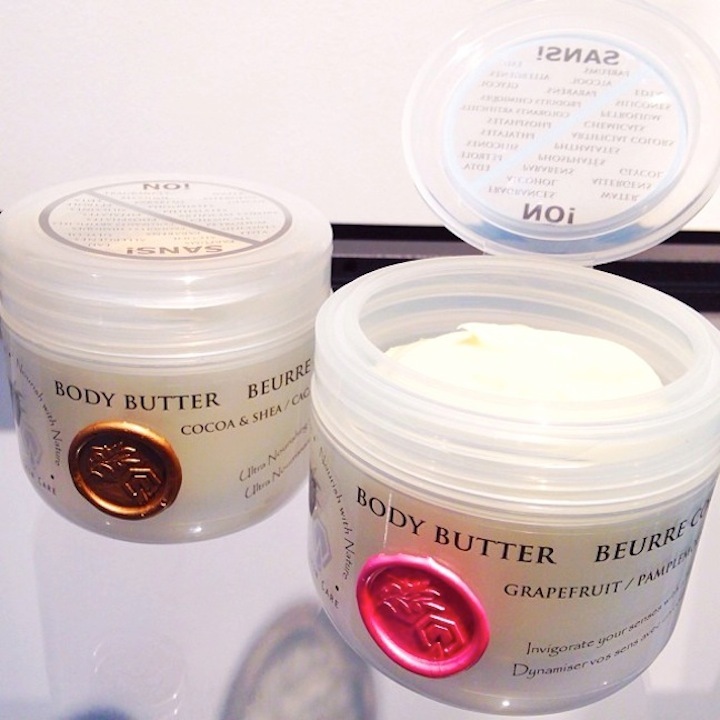 Three standouts that she was keen on sharing with us were: Body Deli a boutique brand working out of the Palm Desert, whom have created a Tahitian Vanilla Body Oil. This positively succulent and indulgent oil nourishes the skin and far surpasses the quality of many lotions we’ve tried, and she emphatically swears by it. Of course the elegant packaging, and almost edible-like quality of this product helped to make it noteworthy. 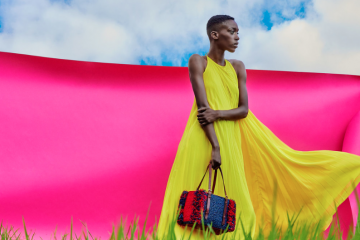 Her second choice was by Los Angeles based hairstylist Josh Rosebrook who created a capsule collection of eco-friendly products ranging from hair to face, and one of which is an absolute standout. His Deep Hydration Serum penetrates the pores, and hydrates the complexion like no other, and it comes as no surprise to us that his illustrious products are coveted by the Hollywood hills. Her last must have product is the Tata Harper Be Adored Lip Treatment, that glides effortlessly on the lips enveloping them with moisture, shine, and of course a radiant and long lasting colour. 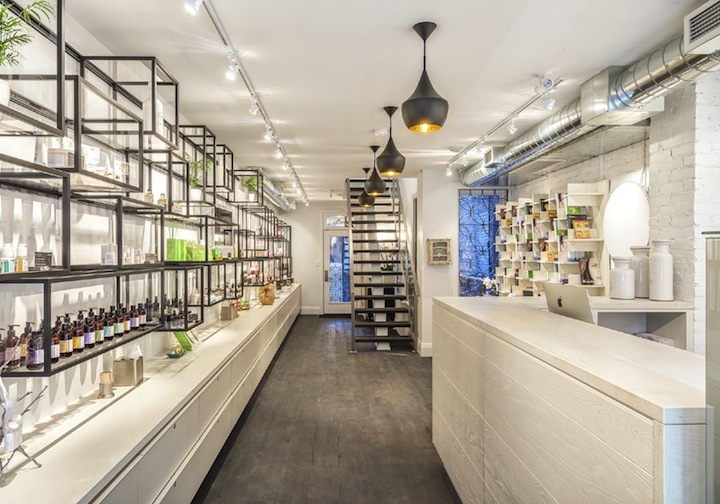 Whether you are trying the natural approach for the first time, or you have whole-heartedly embraced this as a lifestyle, this is a shop that will have you visiting religiously. 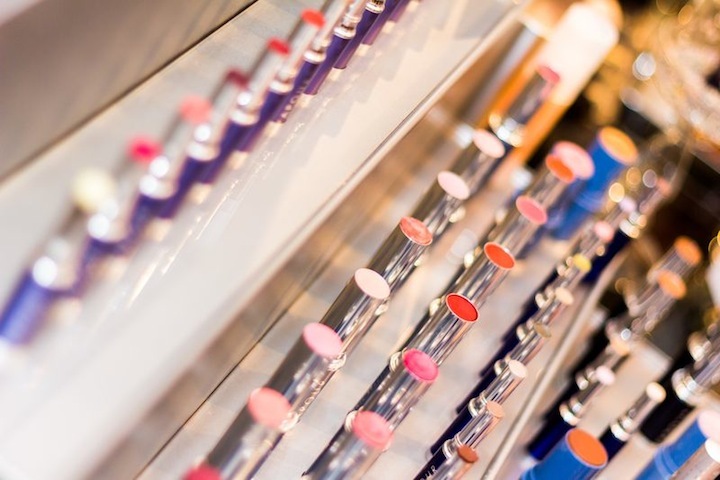 When it comes to selecting products for the store one thing is for certain, there is a no synthetic ingredient policy. Absolutely no wavering, as Husk does not want visitors to question the ingredient list. 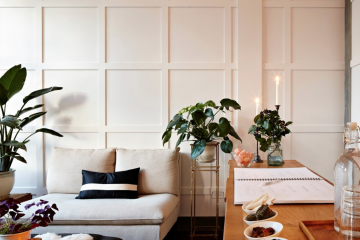 Armed with a mantra that is as motivating as it is meticulous – a haven of organic, and natural wellness products – this healthy sanctuary will help enlighten and engage people to live a more flourishing and vigorous life. 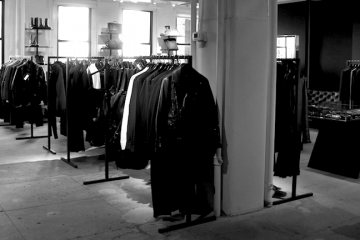 KA Approved – See for yourself at HUSK – 96 Scollard Street, Toronto.